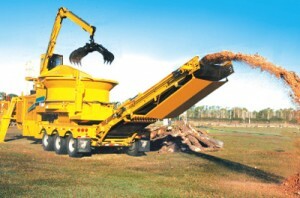 Heavy duty jobs often require the use of industrial-strength tub grinders to speed the clearing and removal process and reduce cut trees to usable materials. We will come to your site, and turn your yard waste into a quality mulch product! Please contact us for a free estimate!